“Bitcoin is not illegal” say anonymous sources from the Central Bank of Cyprus (CBC), according to a report by the Cyprus Mail. The fact remains that bitcoin is in a grey area for banks – neither a currency nor a financial instrument – and the sources warned that the digital currency isn’t “subject to control or regulation”. The latest statement should, therefore, come as good news to bitcoiners fearing a government crackdown to limit rampant tax evasion as people desert a banking system they see working against their interests. 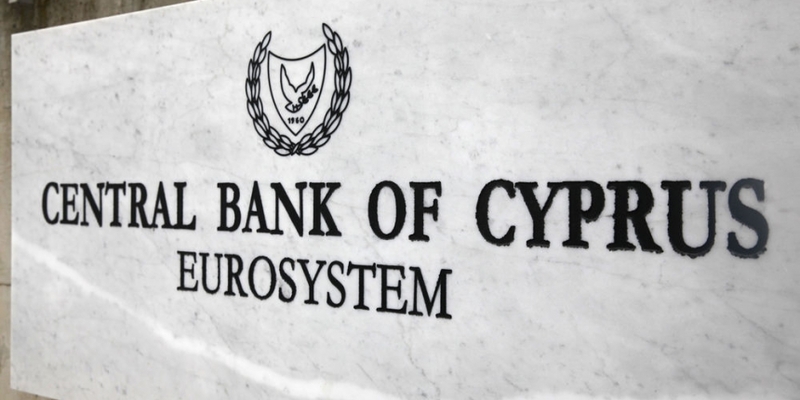 In actual fact, as a member of the Eurozone, Cyprus’s banking affairs are overseen by the European Central Bank and any future legislation of digital currencies is likely to be passed down from there. During 2012 and 2013, Cyprus experienced crippling financial problems in the fallout from the Greek debt crisis. In the months that followed, it implemented a host of austerity measures, including an infamous one-time levy on all uninsured bank deposits. Cypriots were enraged by the move, seeing it as a robbery of the people. Interest in alternative currencies rose dramatically, causing a spike in the global price of bitcoin. The country has a history as a financial centre and, with traditional banking deemed as a failure by much of the population, some expect Cyprus will forge a new future as a centre of bitcoin use and commerce. Since the crisis, the University of Nicosia has started accepting bitcoin for everything from tuition fees to books and meals, and is even offering a Masters degree in Digital Currencies. More recently, the world’s first brick-and-mortar bitcoin deposit and financial services portal, Neo, opened its flagship branch in Nicosia, with the aim of being a ‘bank’ for bitcoin.